Smiffys Officially Licensed Chucky fancy dress costume complete with top, dungarees and mask. 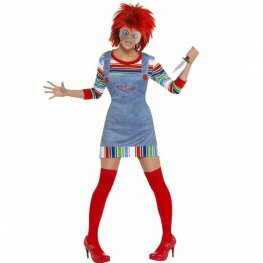 Smiffys Officially Licensed ladies chucky fancy dress costumes, includes jumper, dungarees, mask and wig. 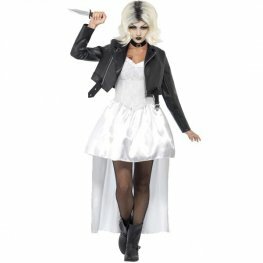 Fever Broken Doll Annie Halloween Fancy Dress Costume. This Costume Includes A Blue Dress With Attached Under Skirt, Collar And Bow Headband. 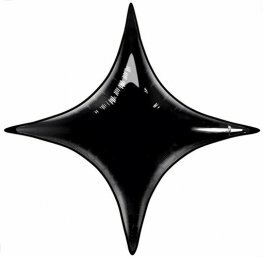 Smiffys Gothic Geisha Woman Halloween Fancy Dress Costume. This Gothic Geisha Costume Includes A Dress With Attached Belt. 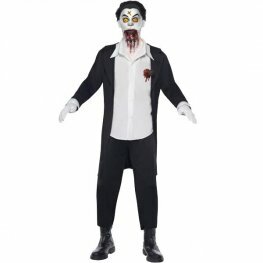 Damaged Doll Halloween Fancy Dress Costume. This Costume Includes A Grey Patchwork Dress And Bow Headband. 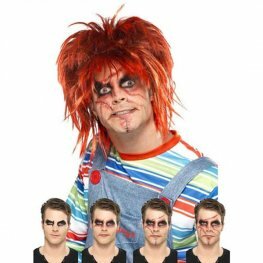 Complete Your Chucky Halloween Costume With This Male Chucky Make Up Kit. The Make Up Kit Includes Black And Red Make Up, Blush And Tattoo Transfers.